A social experiment in the U.S. in 2015 asked children to choose between giving and receiving the perfect present. Surprisingly instead of choosing the gift of their dreams for themselves, they all chose to buy something for a parent. Thoughtful gift-giving really can develop a sense of empathy and on that front alone it’s worth considering. For time- and cash-strapped families shopping for birthdays and Christmas presents can be stressful. Parents often end up buying more than they intended and spending more than they can afford. But things are changing and many are questioning and discussing what the act of giving actually means. As children grow up and in family discussions the idea of a gift can be explored and expanded to include giving time to others and valuing what we already have, as well as considerations of excess and waste. 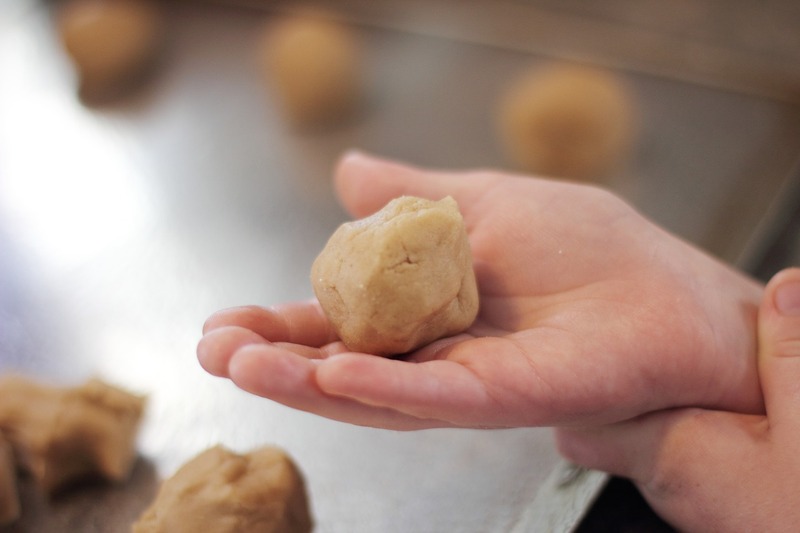 More recently the 4-gift rule has morphed into 5-gifts and includes something home-made. 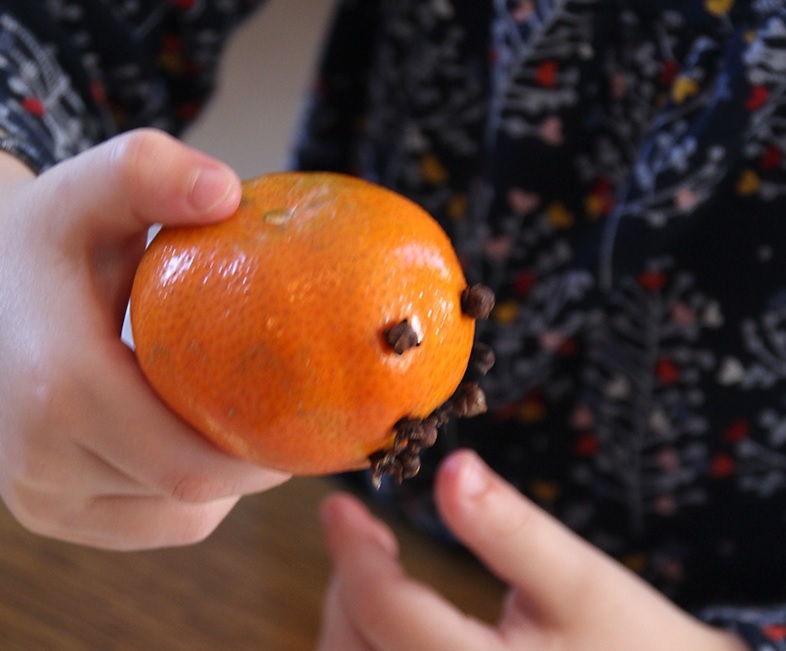 Making their own gifts gives children the personal satisfaction of actually seeing the surprised look on mummy’s face when she opens her present. 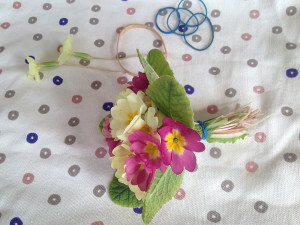 Some cookies or a tiny posy of flowers from the garden are fun things to make with granny, especially for Mother’s Day. It’s amazing how enthusiastic children can become about talking history, especially talking family history. They’re endlessly fascinated to know about your life as a child, before they were born. They love facts about their own history, where they came from and who everyone is. A good starting point is an old photograph album. If you don’t have one, don’t despair. 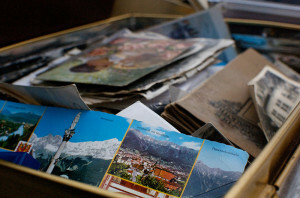 Now’s the time to get that box of old photographs from the roof and go through it together with the kids. You can preserve this knowledge in a special book, which the whole family can contribute to. You can sort and print photographs (instead of leaving them unprinted on your laptop) and add those to family stories and traditions. There’s something supremely satisfying about having an actual book for everyone to handle and share. Often an older family member is only too pleased to explain who’s who. Finding things out is a useful skill to develop. Learning how to ask questions and listen carefully to answers is something we all need to do. Interviewing a real human being gives life to a story, as opposed to researching stuff on the Internet. Interacting face to face with real people away from a screen is something that we at Binky Bear are really keen to see children develop. 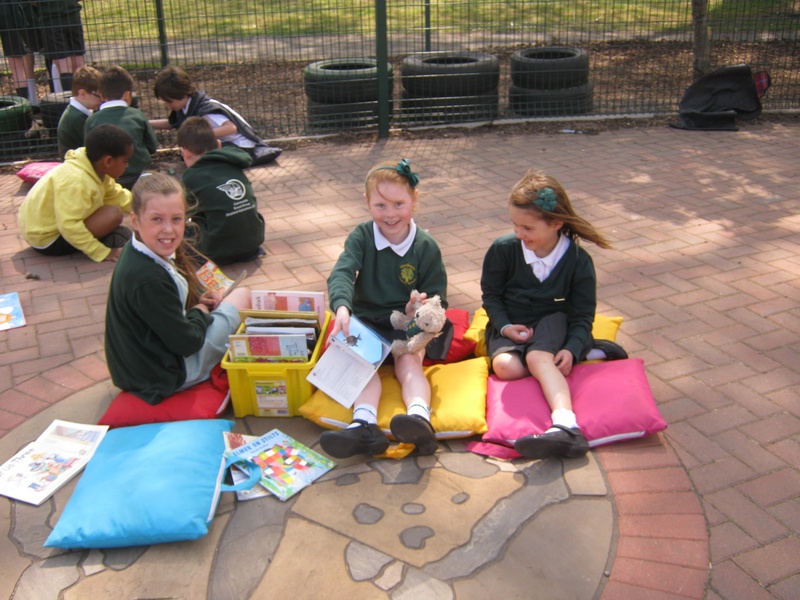 So here’s a fun game to try together: http://www.primaryresources.co.uk/history/evidence.htm Talking about what you are doing and doing things together is what Binky Bear books are all about. Check out our adventures here. Gardening is something we do all-year-round, not just in Spring and Summer. 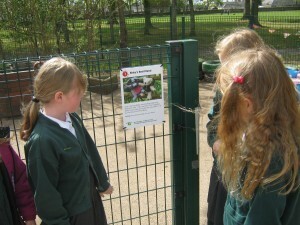 So, as a kids activity it ticks all the boxes by getting our little ones into the open-air and sharing experiences. Plus, it’s fun AND you don’t even have to have a garden to do it! Here are some practical ways of getting started. The BBC working with the RHS has made it easy to stimulate enquiring minds with lots of great ideas. These include projects to do at home, in your own garden, indoors and there’s plenty of factual stuff too. What little boy can resist fascinating facts about wriggly creatures. Go to the BBC link below. When planting in the soil or in pots choose easy to handle large seeds for little hands like peas, beans and sunflowers. Look for plants, which can be readily distinguished from weeds. Keep a pet dandelion! An interest in gardening can be fostered anywhere and doesn’t have to be in a formal garden setting. 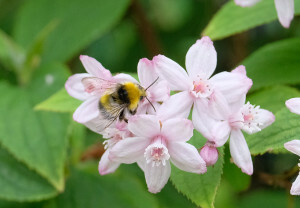 Scent trails, where you search for and identify different plants can be followed in your own garden, along a country trail or in a public park. Challenging for grown-ups as well! 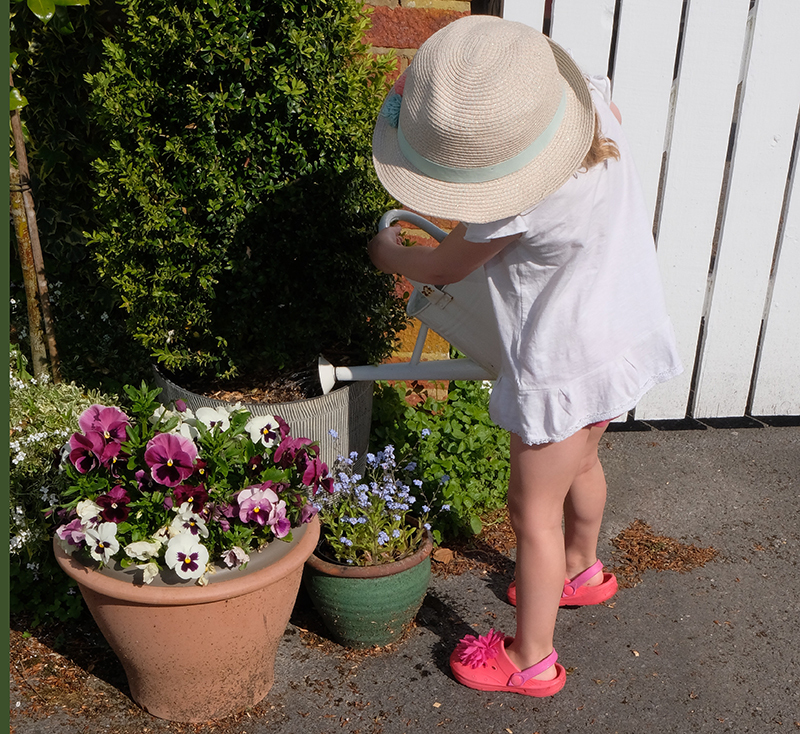 The RHS and schools, who have collaborated throughout the UK in recent years in setting up gardens and gardening clubs, point to the many health benefits of gardening for children - getting them away from screens and into the open air. RHS research suggests that kids perform better at school and develop healthy eating habits as a result of their interest in self-grown veg. The RHS Campaign for School Gardening found that children built “life skills such as confidence, teamwork and communication”. The Kings Fund in 2016 reported feelings of positive well-being, personal achievement and empowerment among young gardeners, particularly amongst children with learning and behavioural difficulties. These youngsters in particular experience a sense of pride in a world where so often they are unable to shine. They also find gardens to be peaceful places, “conducive to meditation”, suggests Caroline Levitt, founder of Diggers Forest School and Nursery, Midhurst. 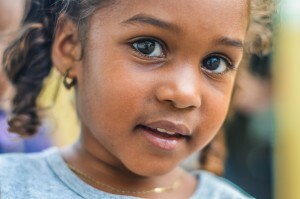 Children learn to communicate with the world about them, which in turn puts them in touch with their inner selves. Gardening with the little ones in your life can initiate a shared life-long love of plants and the outdoors. The continuity of the seasons fosters a long-term commitment to the world about us and a better understanding of the environment. You never forget seeing your first seed emerge from the dark earth and from that moment we become a part of the wider ecosystem. Take them into the garden one warm night and just let them lie on the grass and look up at the sky. They’ll never forget it! 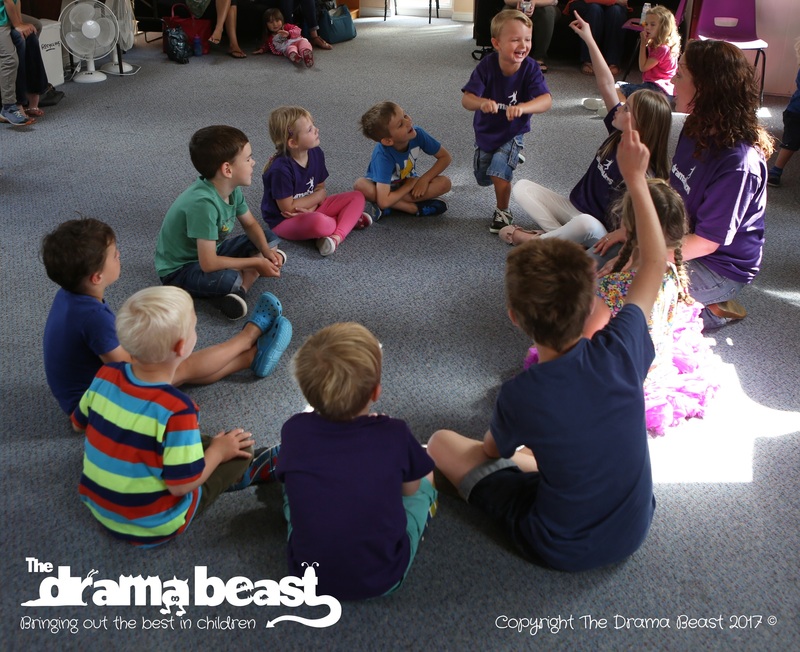 With a growing interest in children's confidence and sociability, we predict drama for kids will be one of the hot topics for parents this year. So, is drama for kids a good thing? Not long ago a Drama teacher friend made an interesting case for encouraging children to join Speech and Drama classes and groups. “I don’t think for one minute that every child I teach will end up on the stage”, she commented, “but I do think, besides enjoying themselves, they’ll gain in self confidence and public speaking. They’ll all have to do an interview or speak up for themselves at some time in their lives and this will stand them in good stead”. She has a point. 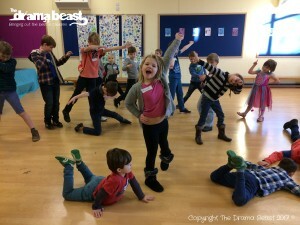 Just search online using Drama Clubs for Kids and you will find a whole list of people to contact near you. There are some big names like Stagecoach and Theatre Bugs and there are some wonderful local clubs doing great things. Try one of the many Music with Mummy or Moo Music groups. Again, our Facebook fans talk very highly of our local Moo Music group. www.moo-music.co.uk/areas/alresford which is clearly adored by the children who attend and highly rated by parents. 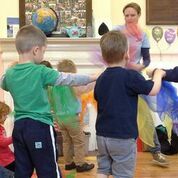 Denise Rosewell who runs Moo Music in Alresford Hampshire describes what they do: “We use all sorts of exciting props, puppets, toys and percussion instruments as we sing, dance and play.” Sounds great to us. 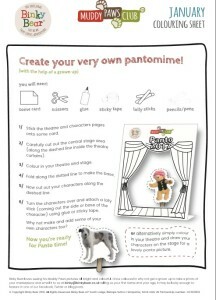 Drama for kids is also the theme of our January Muddy Paws Club download and those clever people at Binky Bear HQ have designed this wonderful Create your own Pantomine activity sheet just for you. What better way to start the build up to Christmas than writing to Santa. Here are three ideas. 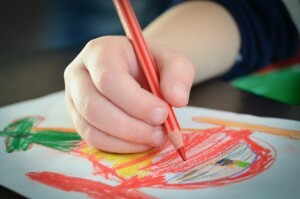 For really young ones, all you need is a piece of card, a large envelope and some bright toy catalogues as well as glue and glitter of course and children can tear their favourite pictures from the catalogue (or kids’ magazines). 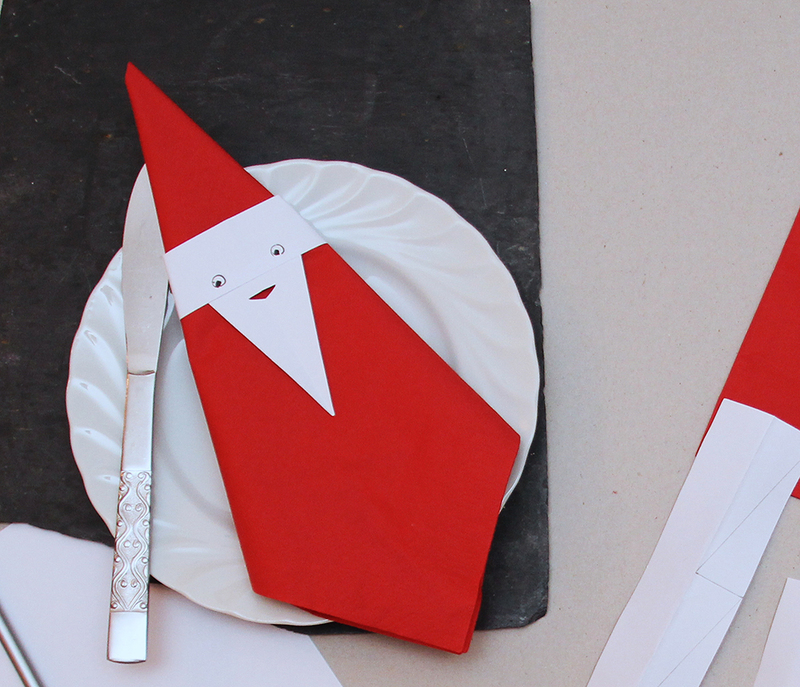 Everyone can join in with writing to Santa or it may be just two of you at the kitchen table. Either way the letter will be a visual feast for Santa! You may end up doing the writing but that’s fine as the fun bit is choosing and tearing out the pictures. 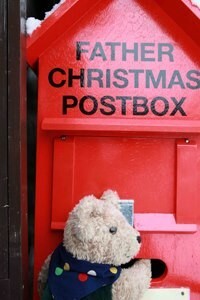 There are loads of freebies on line but the best one (of course) is the Binky Bear Letter to Father Christmas. If your kids prefer colouring in, try this download which we gave out last year to all our Muddy Paws Club members. All the children have to do is fill in the blank list at the top of the page and then colour in Binky and the rest of the picture. 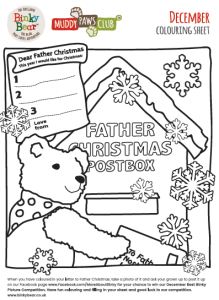 You can download your Binky Bear Letter to Father Christmas here: binky_bear_activity_colour_sheet_dec. 3. Write a letter via The Royal Mail and Santa writes back! 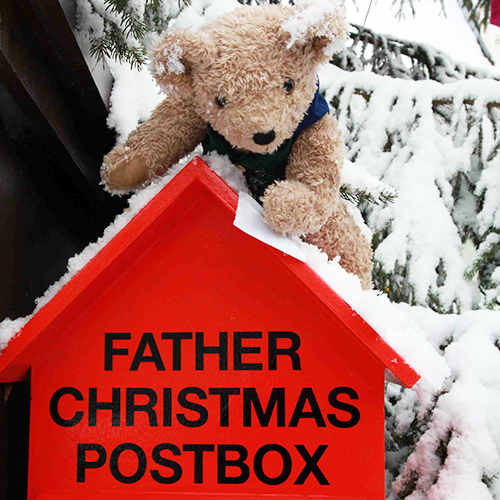 Binky Posts his Letter to Father Christmas. 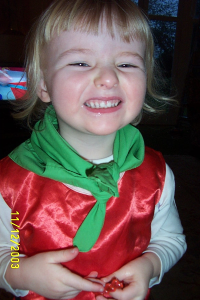 The NSPCC can arrange for Santa to send out personalised letters if you make a donation of just £5 (suggested). So you don’t actually write to Santa but if you set this up for your kids they can each get a lovely personalised letter from Santa himself and the NSPCC benfits from your money. All you have to do is choose a template to suit the age of your child, add in a few details about what your child likes to do, (there is a drop down menu to help you: dancing, playing football etc) what their achievement has been this year (behaving for your teachers, tidying your room, etc) and you can name a close friend or relative they are close to and those clever people at the NSPCC will write a lovely personalised letter to your child from Santa himself or if you prefer from Father Christmas or Siôn Corn if you want the letter written in Welsh. The deadline is December 16 and https://www.nspcc.org.uk/what-you-can-do/make-a-donation/letter-from-santa" target="_blank">here is the link you need. th. So time to get out the glitter and glue? And if Binky Bear appears on a little person's Christmas List then all you need to do is click here and find out all about the World of Binky Bear. 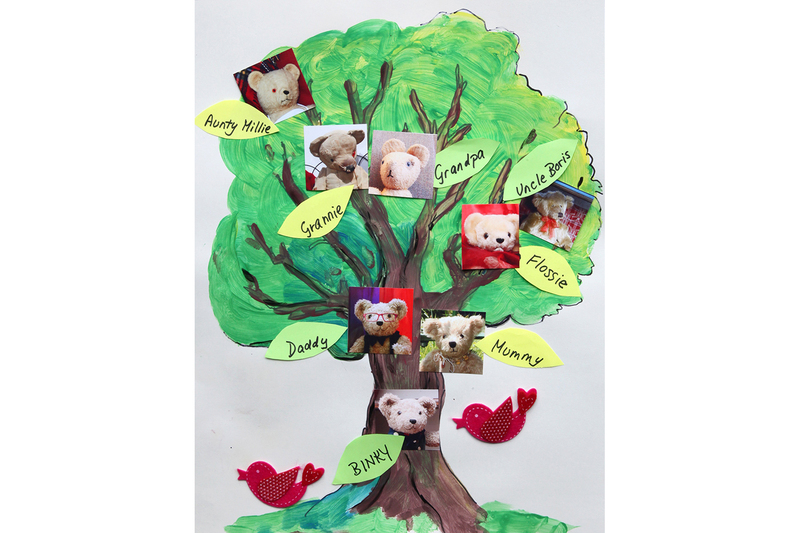 A rather wonderful thing has happened at Binky Bear - Woodlands Primary in Carnoustie, Scotland has opened a Binky Bear trail. We spoke with Deputy Head teacher Judith Connor to find out more. Competitions: Winning Or Taking Part? 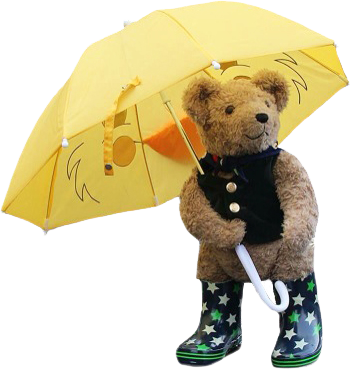 Sign up for the very latest Binky Bear News and offers.